Officials from Apple met with premium automaker McLaren, but the discussions never went as far as a bid, the CEO of the sports car company has revealed in a new interview. McLaren Chief Executive Mike Flewitt disclosed to Reuters that his company has received a number of bids, but none from Apple. Word first surfaced in September suggesting Apple was in talks to buy the high-performance car builder. "They visited, we talked," Flewitt said. "We talked about what they did. We talked about what we did. They toured. It never matured to a definitive proposition." The comments would seem to refute earlier rumors, suggesting Apple started negotiations to purchase McLaren for between £1 billion and £1.5 billion ($1.3 billion to $2 billion). At the time, it was claimed that discussions had been ongoing for months. 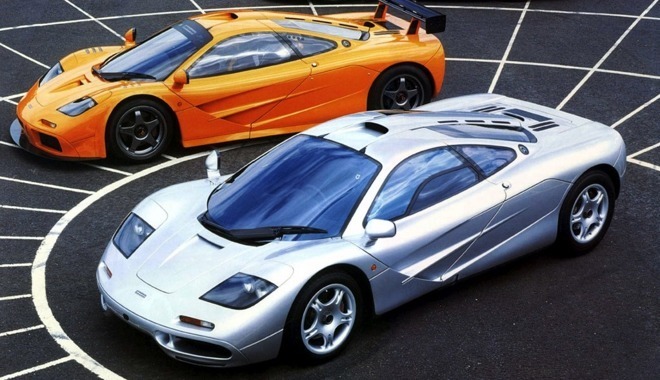 McLaren is known for custom luxury sports car builds, and runs an advanced technologies group that feeds designs to its own Formula One racing team. The company built 1654 vehicles in 2015, and generated £450m ($585 million) in revenue from the sales. McLaren Automotive is headquartered in the McLaren Production Centre at the McLaren Technology Campus in Woking, Surrey. All of its products are built by hand, with little or no automation involved in the process. 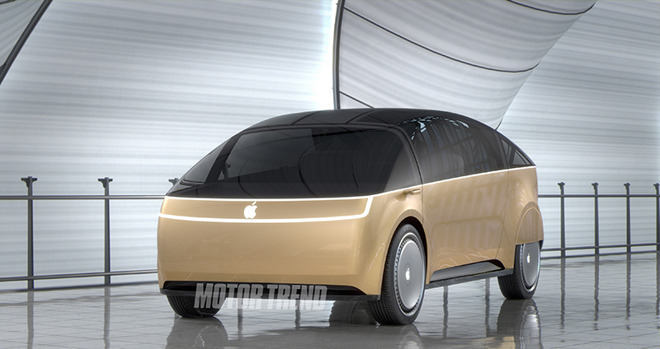 The existence of Apple's automotive project dubbed "Project Titan" first began to surface in early 2015. Soon after, AppleInsider discovered the automotive project was being run out of a top-secret facility in Sunnyvale, Calif. The Titan team was at one time said to number above 1,000, including workers pulled in from other departments and specialists poached from automotive industry heavyweights. In early September, Apple was said to have laid off dozens of workers from the as-yet unannounced Apple Car project. The layoffs were said to be because of a shift away from a whole-car approach, and towards a more specific software and control focus. Since then, Apple is said to have set an internal deadline for late 2017 to assess the progress of its in-house self-driving technology. At that point, the company is expected to decide whether to pursue building its own vehicle, or to partner with an existing automaker.